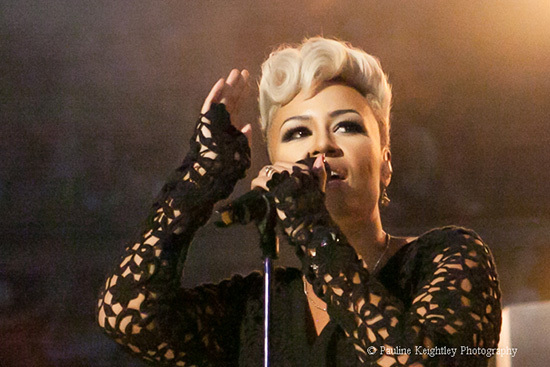 Wired Strings joined EMELI SANDÉ for a live performance of her beautiful track ‘Shakes’ at the BBC for Comic Relief. She was accompanied by a six piece string section and piano. The Arrangement was written especially for the performance by Rosie Danvers. March 4th 2017.